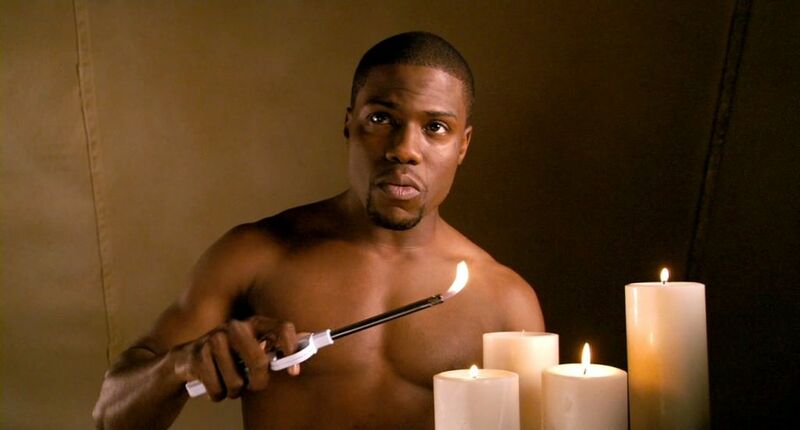 The latter, itself a screen adaptation of the 1974 David Mamet play, Sexual Perversity in Chicago, this time around stars Kevin Hart (PeekYou profile here) — number 14 on PeekYou’s list of the 50 biggest stand-up comedians on the Web — and Regina Hall. Advance press has been positive, and the online buzz has been substantial. Whether or not this will translate to a decent film is anyone’s guess. Given the holiday, and judging by the record-breaking opening of Hart’s recently released Ride Along (which had the largest domestic opening weekend gross ever in the month of January), however, we bet this thing’s going to make a few bucks. A visit to Kevin’s PeekYou profile will lead you to the many nooks and crannies of cyberspace where the digital bits and pieces of a performer of his magnitude can be found; via videos and photos, on social pages, in countless articles, and more. *The already critically reviled remake of Zeffirelli’s 1981 flick, Endless Love, also opening this weekend, came to our attention after writing this entry. We made the executive decision to not add it in the primary text. We assure you, though, that we’re now aware of it.